Here we present you some great ideas and tips that every woman should know for quick and easy makeup. 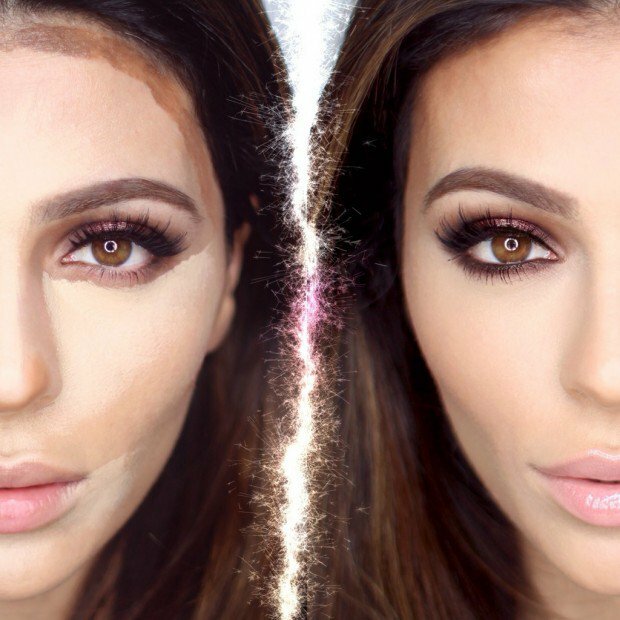 From the following photos you can see how to contour and highlight, how to get the perfect look with eyeliner and how to achieve gorgeous eyebrows look. Below every photo you can get the link that will lead you to the tutorial that can show you how to get the look. 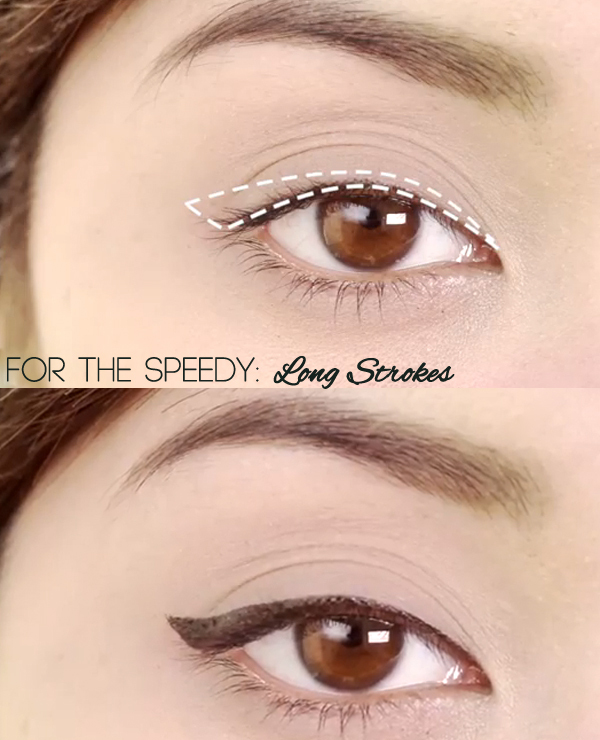 Find out how to get flawless makeup look with some simple steps and tricks that you must know.